Home Web2 Six most important guidelines for writing better markup. 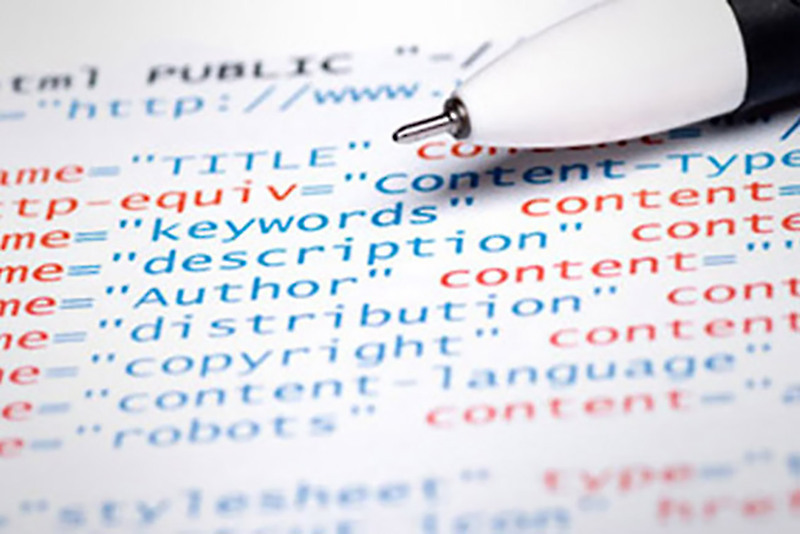 Six most important guidelines for writing better markup. Keep it simple. Keep your markup as simple as possible, which is often simpler than you may think at first. No layout tables. This is obvious to anyone who has not been living in a cave for the last several years. Unfortunately, the caves seem full of Web developers. Tables are meant for marking up tabular data, not creating layouts. Use CSS instead. Avoid classitis. Does every element you want to style with CSS have an attributeclass? They almost certainly do not need to. Use descendant selectors instead. Structure and meaning first, presentation later. Focus on semantics and document structure while you are writing markup. Save the presentational thinking for when you are writing your CSS. Know all HTML elements and attributes. Go through the Index of Elements and the Index of Attributes in the HTML 4.01 Specification. You will probably make some new acquaintances. Read up on them and learn when to use them. Validate, validate, validate. The markup validator is your friend, not your enemy. Anybody can make typos or mistakes. The validator will help you catch them and improve your markup. What would your most important guidelines for writing better markup be? News Alloy is Out for Sale.